In today’s age, the Cinema has become so much more than just a BIG SCREEN. Actually, watching videos has become smaller, more personal and “ordinary” since everyone is more connected now. Vista Cinemas recognizes the reality of this trend and has transformed the BIG SCREEN into a more enjoyable, memorable and epic experience. 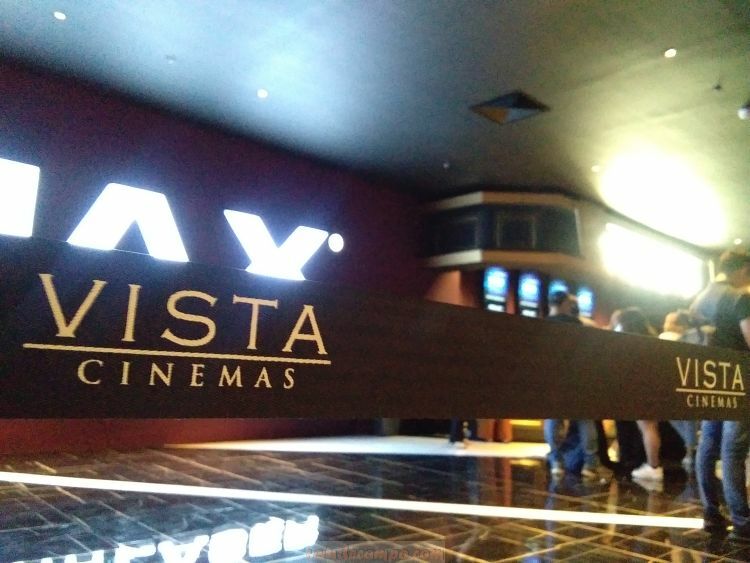 To do this, Vista Cinemas partnered with the people from IMAX to bring the very first IMAX with Laser theater in the Philippines and in the whole of Southeast Asia. 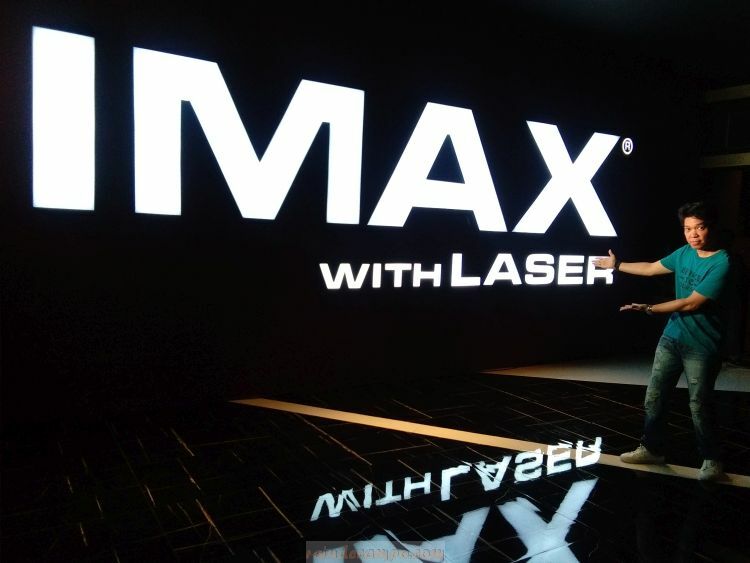 I was one of the few people blessed to be invited first to experience what an IMAX with Laser theater is all about. This theater can only be found at the Evia Lifestyle Center in Vista City, Daang Hari Road, Almaza Dos, Las Pinas City. 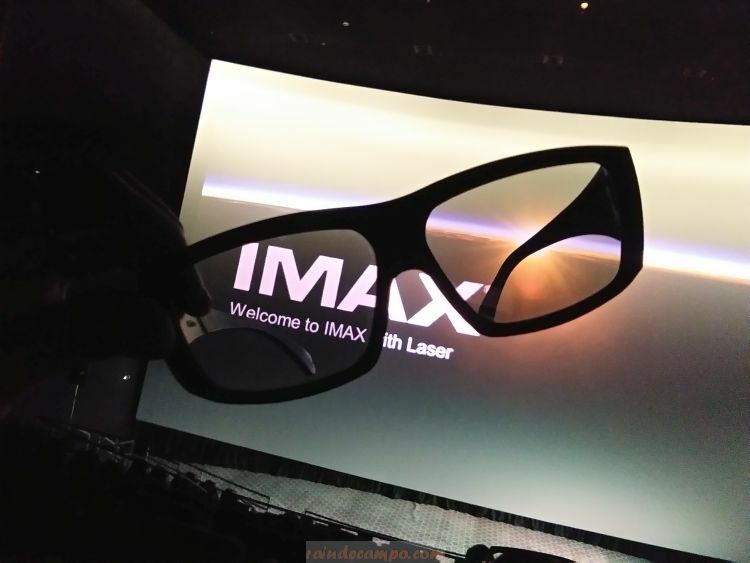 According to John Schreiner, Senior Vice President of IMAX Theatre Development, IMAX with Laser is a groundbreaking next-generation laser projection and 12-channel sound system which provides audiences with the sharpest, brightest, clearest and most vivid digital images ever. Imagine stunning and detailed images and heart-pounding audio on the biggest screens! 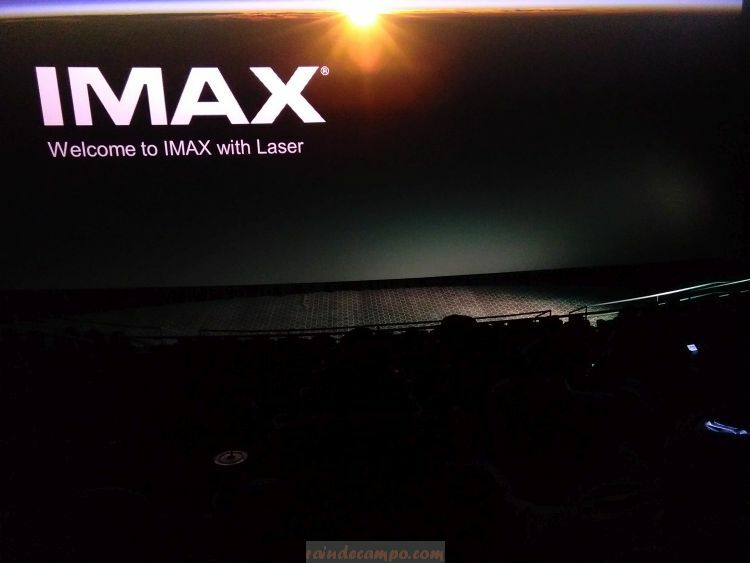 IMAX with Laser has been designed from the ground-up exclusively for the IMAX screens. The experience is set apart by its next-generation 4K laser projection system which features a new optical engine and a suite of proprietary IMAX technologies that deliver increased resolution, sharper, brighter images, deeper contrast as well as the most distinct, exotic colors ever available on-screen. We experienced IMAX with Laser on several trailer clips both in 2D and 3D plus on a 40-minute documentary about Pandas. Indeed the visuals are stunning but what really caught my attention is the sound – it’s so alive! 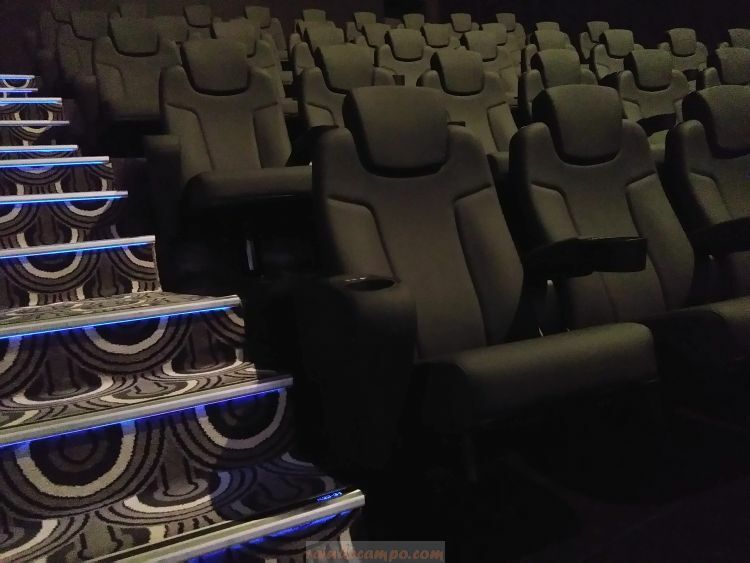 Aside from the IMAX with Laser theatre, Vista Cinemas also has relaxing VIP Theaters and the unique MX4D Motion EFX Theatre – the newest evolution in the 4D cinema experience. Vista Cinemas executives are expecting to roll out a total of 250 screens by the end of 2020. 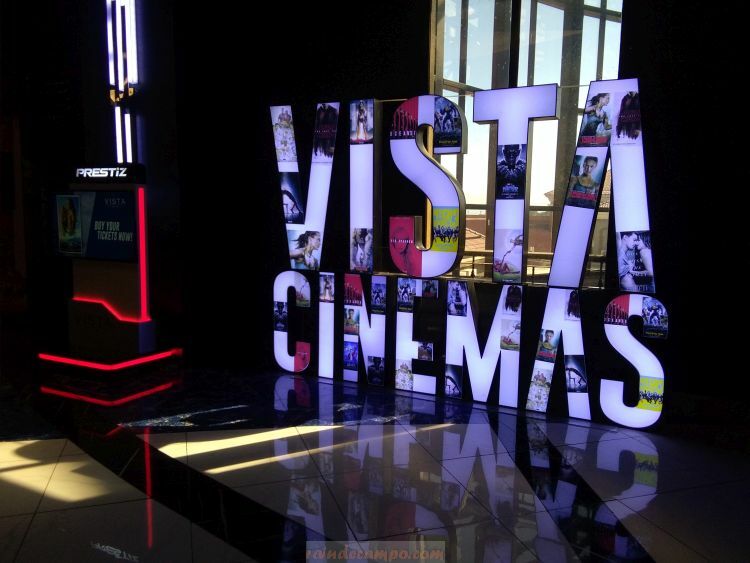 For now you can experience Vista Cinemas at Evia, Vista Mall Las Pinas, Vista Mall Taguig, Vista Mall Pampanga, Vista Mall Bataan, Vista Mall Sta. Rosa, Vista Mall Daang Hari and Vista Mall Naga.